At the end of every year, I like to take a break and look back at the wonderful and delicious recipes that have been lovingly added to my blog over the past year. More specifically, the desserts. 😉 It’s pretty unlike me, I know. 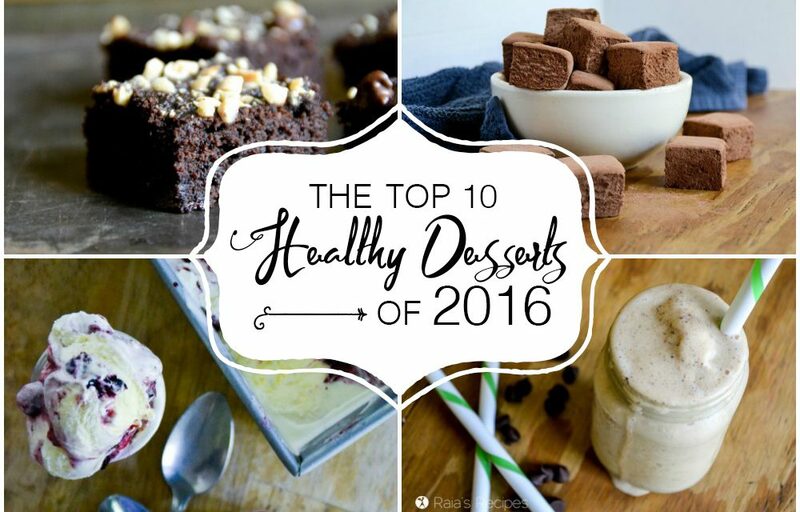 If you’re into chocolate, pies, cakes, ice cream, and more chocolate… stick around and check out the Top 10 Healthy Desserts of 2016, chosen by you, my dear readers. This post contains some affiliate links… FYI. Even though these have only been on the blog a few months, it’s not surprising that they’re the #1 dessert! 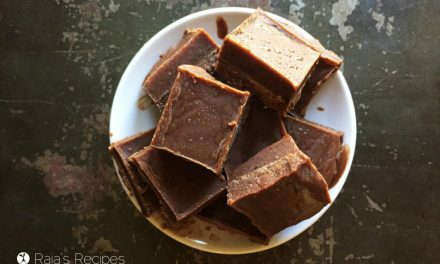 For a paleo, coconut flour brownie, they’re pretty dang amazing! And did I mention they’re easy? 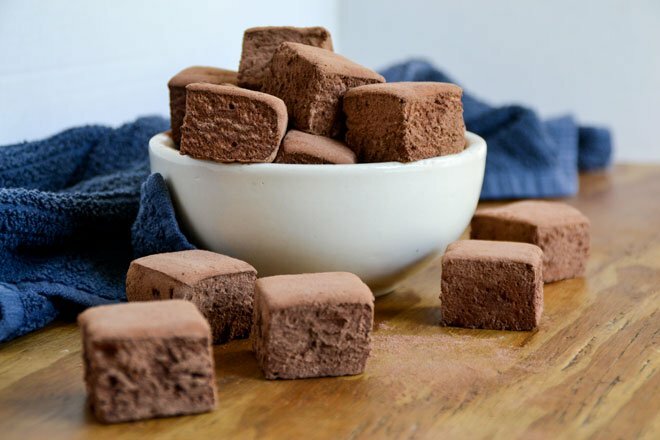 These rich and delicious brownies boast one of my favorite ingredients that helps give them a little healthy boost: buckwheat flour. 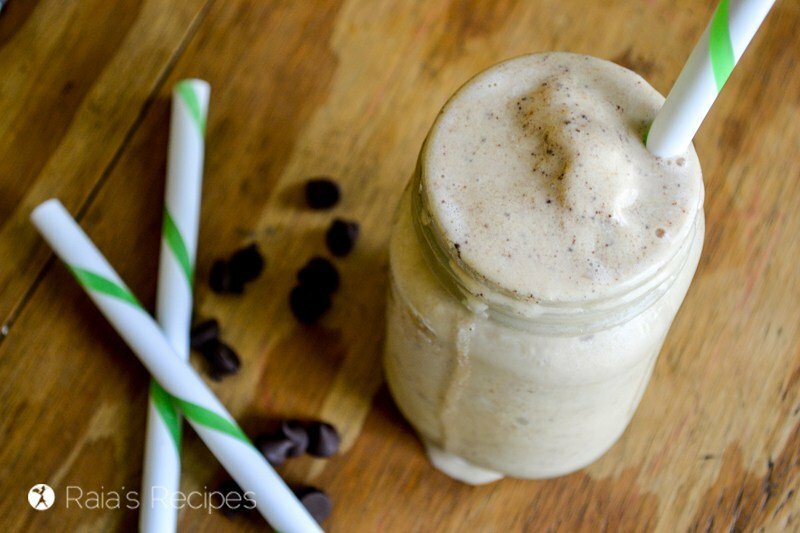 This tasty smoothie is a cross between breakfast and dessert, so it can either help you get out of bed in the morning, or keep you going as an afternoon treat! 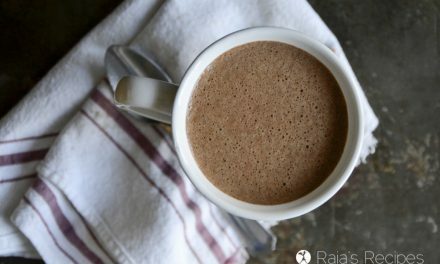 If you’re not into coffee (I happen to be allergic), you can use herbal coffee, as well. If you’re anything like me, it doesn’t need to be Thanksgiving to enjoy pumpkin everything. 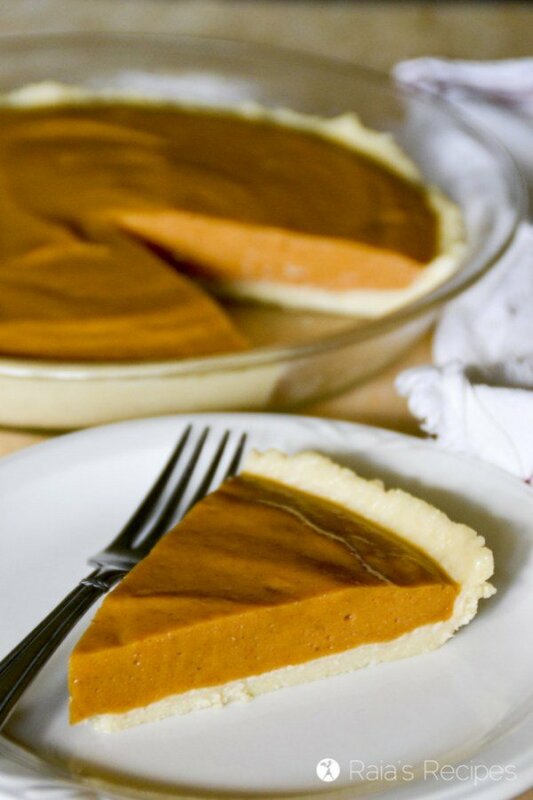 Not only is this delicious pie paleo and no-bake, it’s also egg-free and super easy. It also boasts an added protein boost from Perfect Supplements grass-fed gelatin. 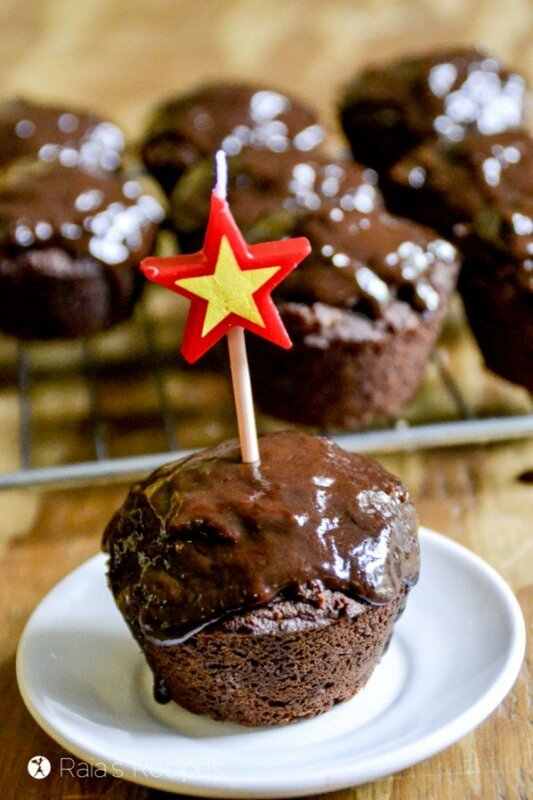 Last, but definitely not least, are these delicious and easy paleo and GAPS friendly chocolate cupcakes I whipped up for my #5’s first birthday this past summer. 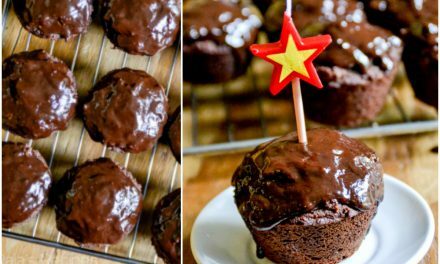 You don’t have to be celebrating anything to enjoy these, though, they’re healthy enough to eat for a snack! 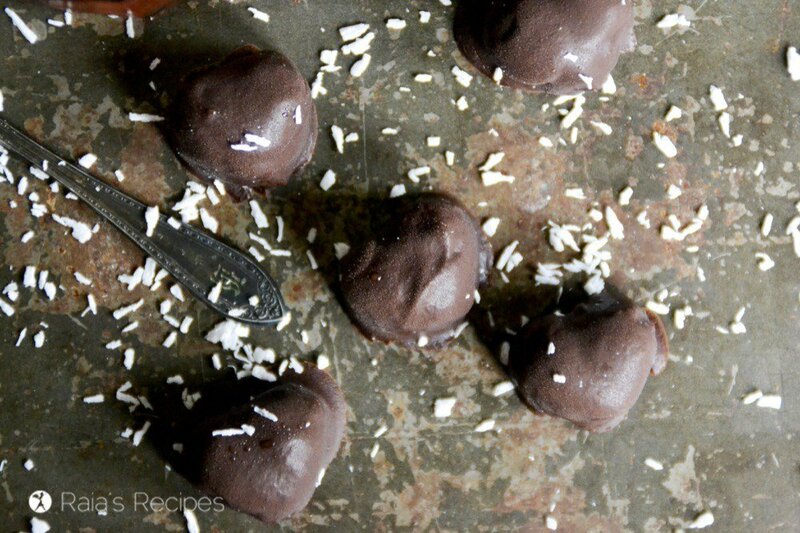 Pin my Top 10 Healthy Desserts of 2016 for later! Shared at Family Fun Friday, Foodie Friday, Full Plate Thursday, Gluten Free Fridays, Happiness Is Homemade, Healthy Happy Green & Natural, Let’s Get Real, Raising Homemakers, Real Food Fridays, Simply Natural Saturdays, Sunday Fitness & Food, Tasty Tuesday, Two Cup Tuesday, Wednesday Showcase, Welcome Home Wednesdays, Wonderful Wednesdays. 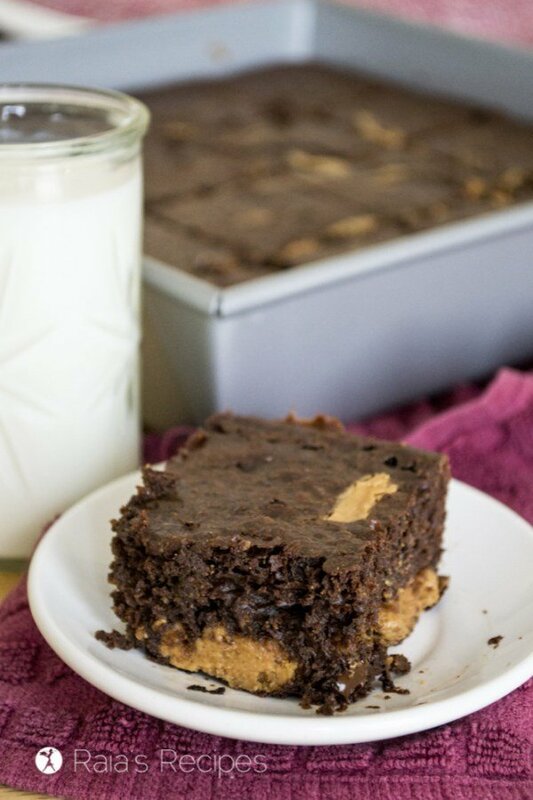 Those coconut flour brownies look amazing! I have been craving brownies!! You should try them out. 😉 They’re definitely one of my favorites! I need to try some of these! 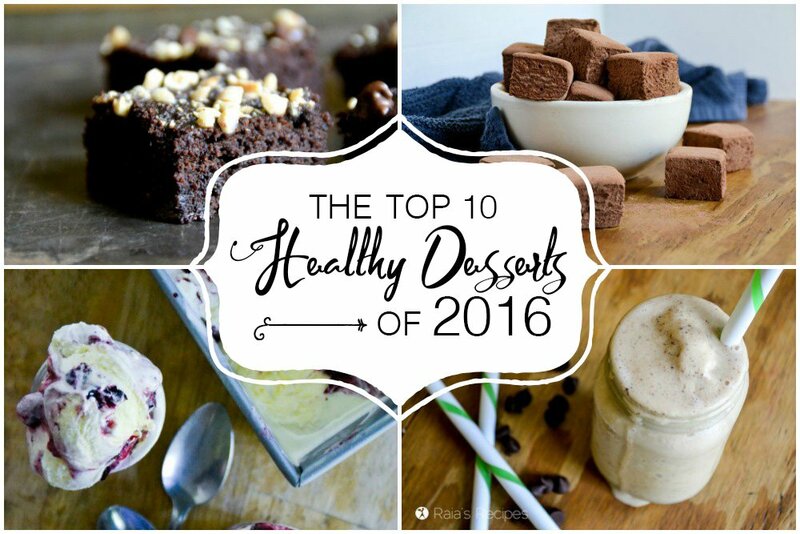 We did a lot of desserts in 2016, but nothing healthy, I’m looking to be healthier in 2017! Oooh, healthy desserts are my love! I hope you get a chance to enjoy some of these, Amanda! Mmm lots of chocolatey goodness! Liked, loved, pinned and shared! Great compilation! What a wonderful array of desserts. 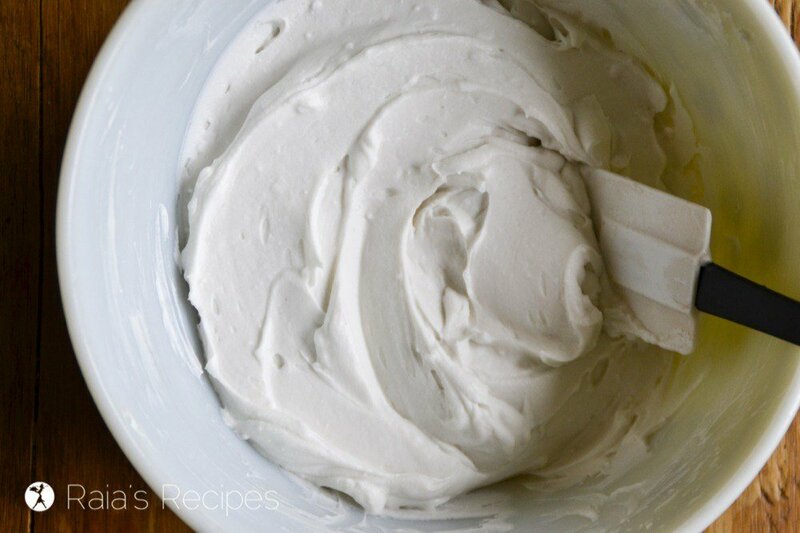 I have tried the coconut whipped cream when you posted it before and the Paleo no bake pumpkin pie (except I just made it into a pudding without the crust. The coconut whipped cream is wonderful. Thanks for sharing on Real Food Fridays. Pinned & tweeted. This is like the Hall of Fame of Healthy Desserts! I can’t even say which one is my favorite – I want them all! The coconut flour brownies and healthy marshmallows are on my to-do list! Such a wonderful roundup! Pinning and stumbling for later! 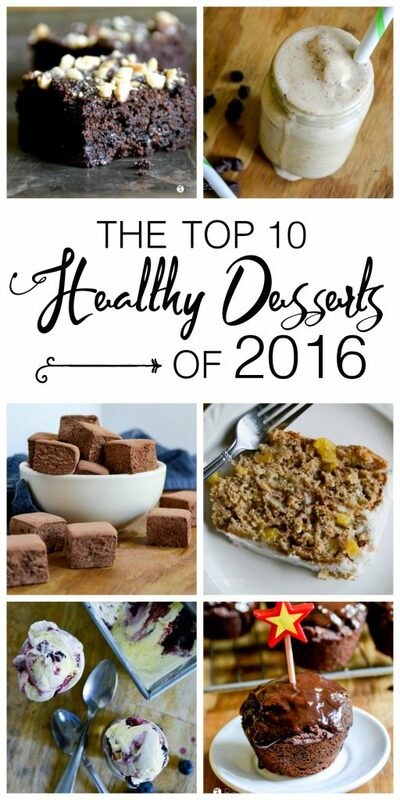 What a delicious collection of desserts for 2016! 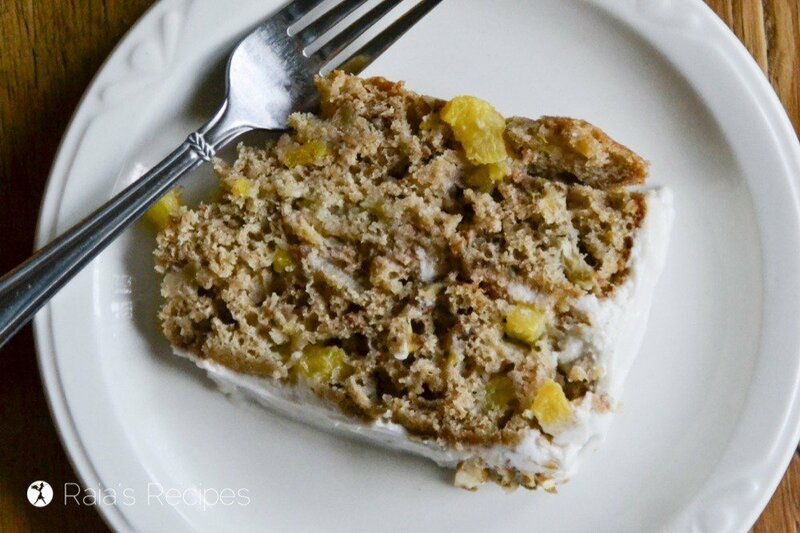 Thanks so much for sharing this awesome post with us at Full Plate Thursday. Have a great week and hope to see you again real soon! Glad to share, Helen! Thank you for stopping by! Wow! 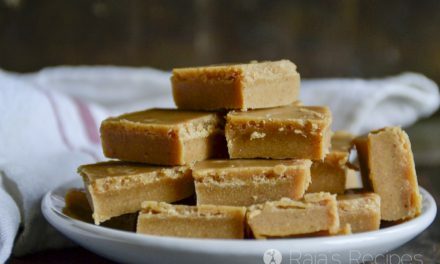 These healthy recipes are a blast for person like me who enjoys sweet dishes! 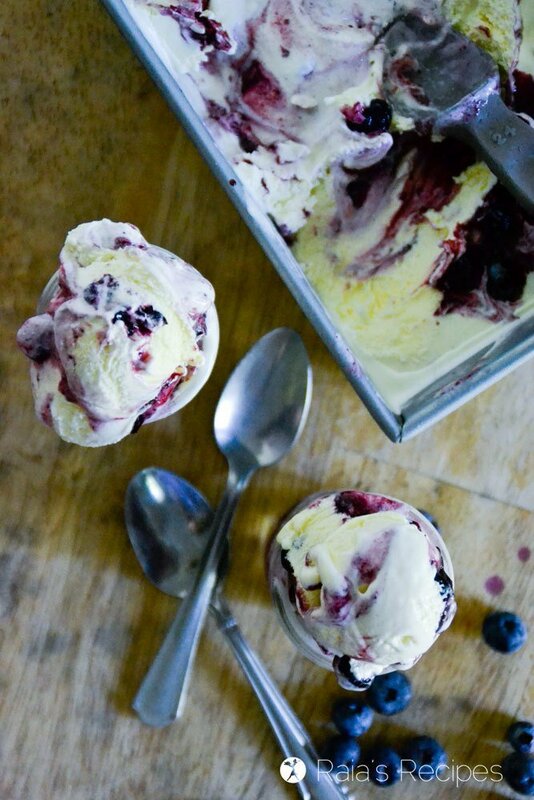 Great dessert ideas, Raia! Thank you, Agness! I hope you get a chance to enjoy some of them!